• Easy to monitor power on when connecting with mobile computer or PDA. • USB and RS-232 interfaces as well as Bluetooth connectivity (AME-3230B). • Buzzer for media-out or cover-not-closed. • Battery operation for eight hours on single charge. • Low battery does not affect print quality. • Quick open/lock of battery cover without tools. • IP54 certified with environmental case. 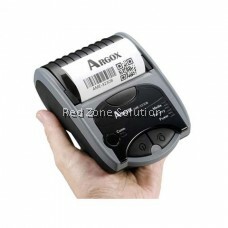 The AME-3230 is a lightweight, palm-sized mobile printer that allows you to print labels or receipts anywhere you go. For mobile printing applications such as parking tickets, delivery or updating price tags on perishable retail items, the AME-3230 produces quick and simple labels and receipts from 1-inch to 3-inches wide on demand. Carry it on your belt and transmit data to the printer wirelessly using a Bluetooth equipped portable data terminal. High performance features include a 32-bit CPU for up to 3ips printing speed, 203dpi print resolution for text and graphics, and 8M DRAM and 4M Flash ROM memory. The AME-3230 operates for eight hours on one battery charge, and provides smart power management and automatic low battery notification. 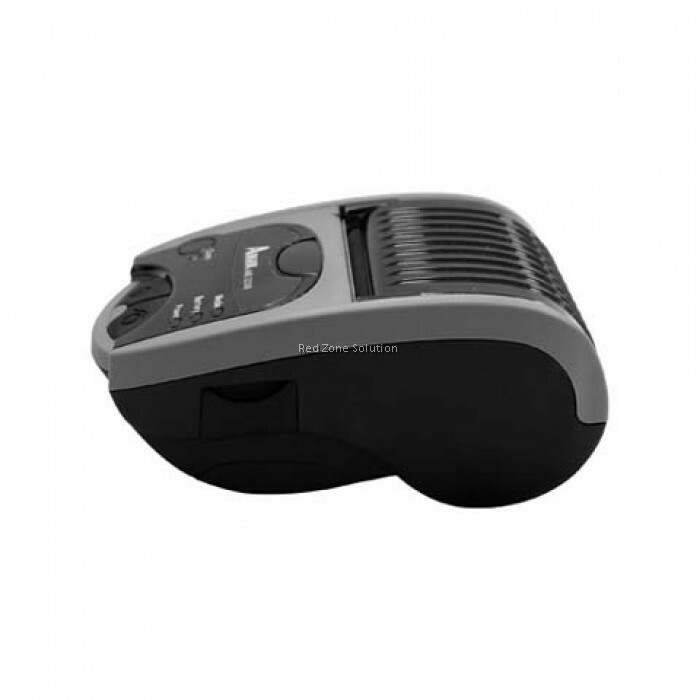 AME-3230 series possesses USB and RS-232 standard equipments, and provides Bluetooth (AME-3230B) and WiFi (AME-3230W) as optional accessories for users to create the most convenient environment. 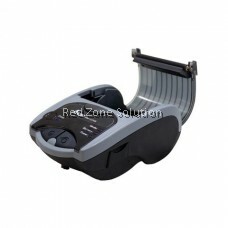 Barcode printing support includes 1D/GS1 Data bar, 2D/Composite codes and QR barcodes. 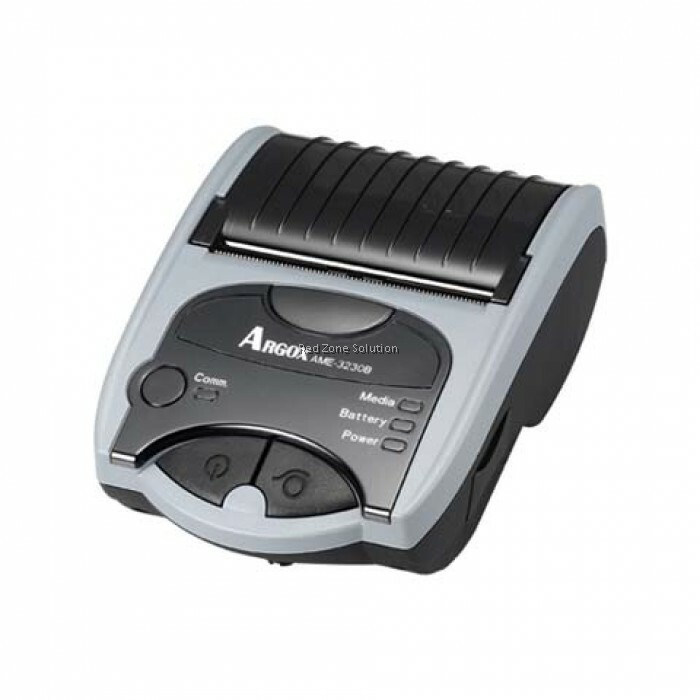 The AME-3230 portable printer provides an exceptionally versatile solution for today’s growing mobile data management requirements. Attention *Argox reserves the right to enhance and modify the specification without prior notice. Please check Argox sales representative for most updated specifications.